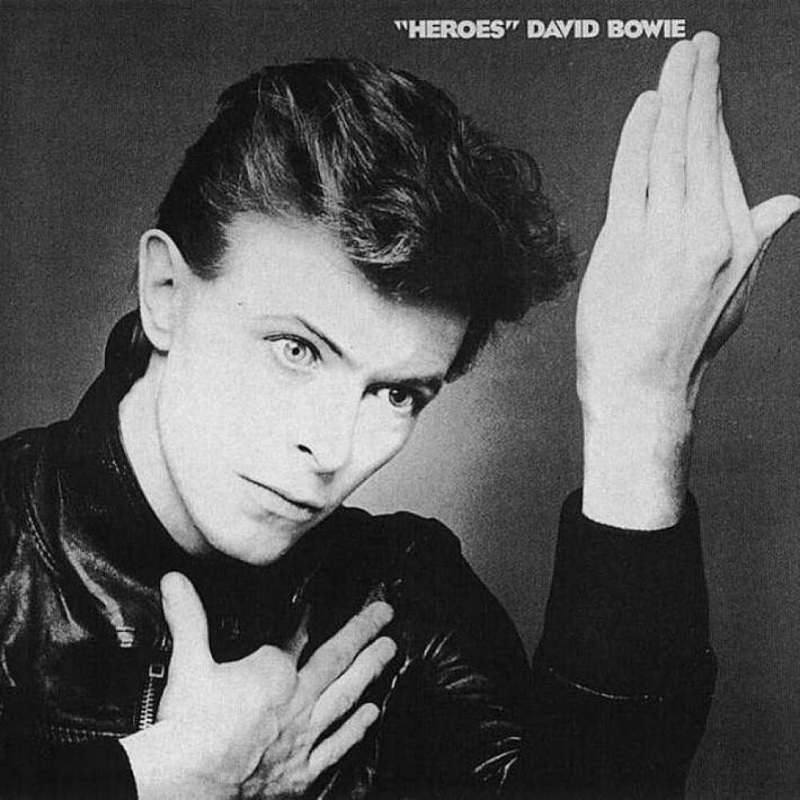 An electric guitar lesson on how to play “Heroes.” by David Bowie. This is my favorite David Bowie song, and possibly the most loved tune he’s ever recorded. The song was an instrumental for a long time with the singing and lyrics added later on. The musicians on this one came up with some amazing parts. Carlos Alomar’s rhythm guitar parts are excellent, and Robert Fripp’s haunting guitar/synth part is incredible. For the demo I faked the keyboard parts on guitar and just used a lot of gain, delay and reverb on the lead guitar parts. There is a lot of stuff happening on the original recording, it really is an incredible record. Read ﻿﻿﻿the﻿ ﻿SOS article﻿ for all of the details. ​I had a lot of fun making the demo for this song. I hope you enjoy the video.